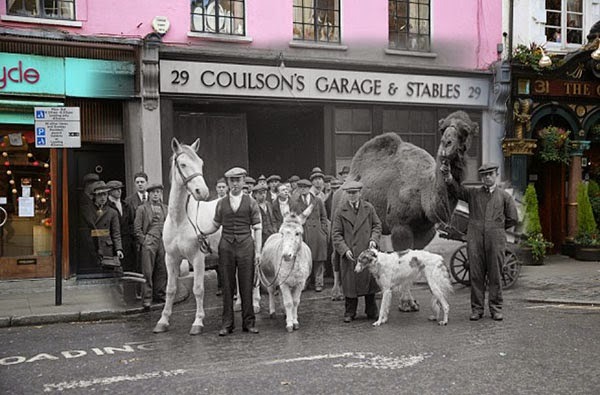 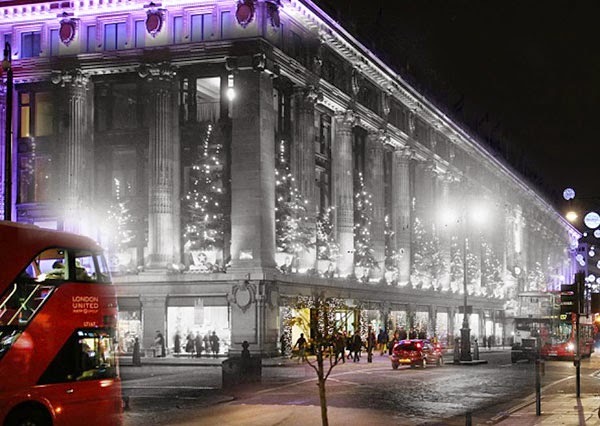 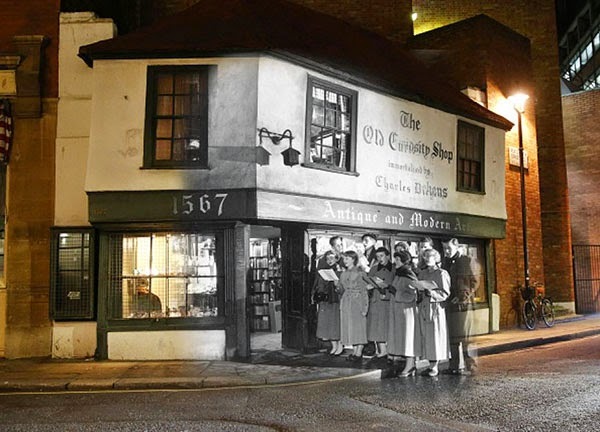 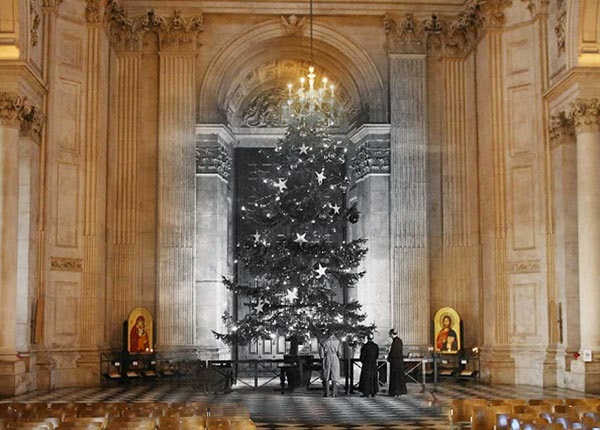 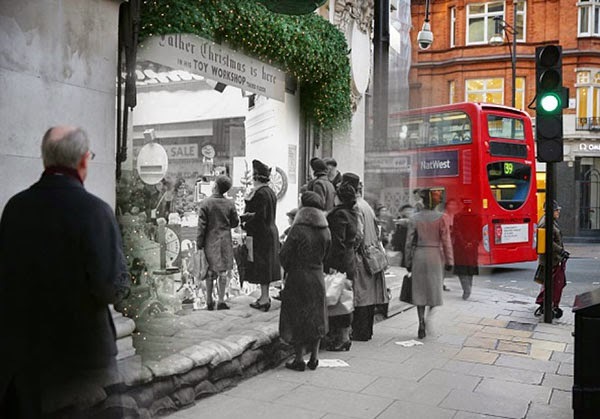 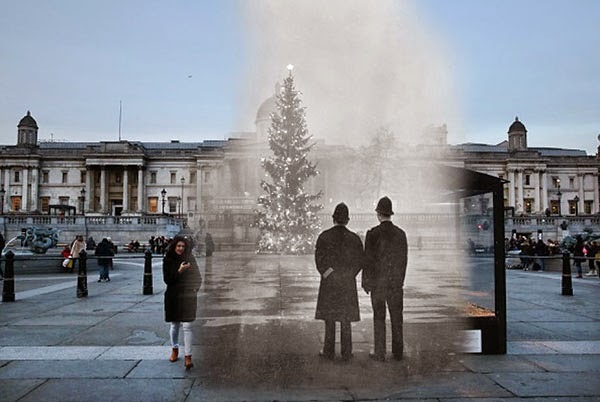 Digital mashups of past Christmas scenes in London with present-day images of the same spots using archival photos from Getty Images. 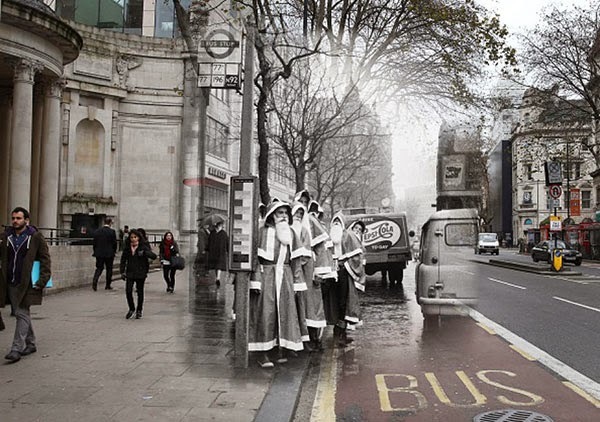 The results show how much London has changed but also how the buildings have stayed the same. 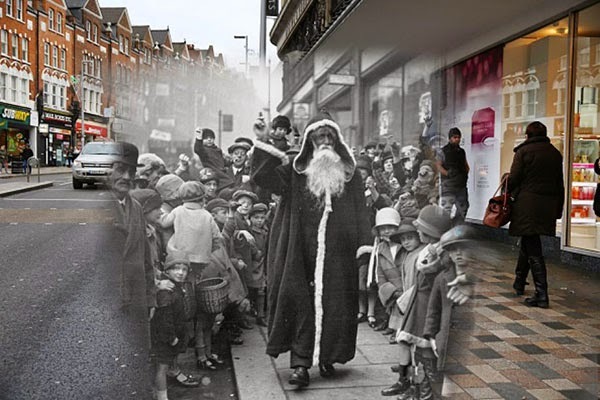 Peter Macdiarmid is a staff photographer for Getty Images in the UK.